A QR code is a type of Matrix code that stores much more data than a standard UPC or 1D barcode. Using a QR code, we can store URL links, geo coordinates, and text for data retrieval. 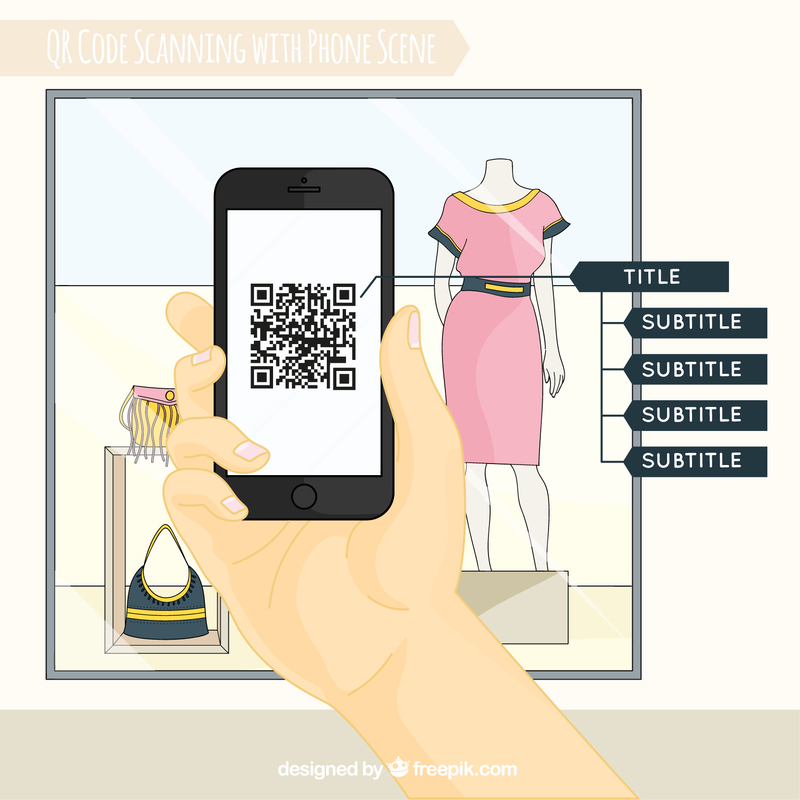 QR Codes are also called by various different terminologies including: 2D bar code, QR tag, or quick response code. The key feature in a QR code is readability. Instead of needing a clunky scanner to decode the QR code, a modern smartphone with internet access and a QR code app can both scan the code, and jump to the web-enabled content. Through a well-placed, smartly used QR code, you can pave the way for leads and customers to jump from “real life” marketing to “online” marketing in a snap. How to use a QR code? Yes, using QR codes is simple and easy- and it’s certainly not rocket science. However, since the world (and your customers) have seen it done oh so wrong before– here’s a few tips and tricks that will help make your QR code containing campaign a hit off the bat. Use it to bridge the gap between “Real world” marketing and online marketing by placing it on print ads, stationary, advertisements, business cards, loyalty cards, gift cards, member cards and even product packaging. Have ridiculously useful content. Make scanning worth their time. Vouchers and coupons are easy, but games, social applications and videos are immensely more fun! Test! Check that it scans on different phones with different scanners. 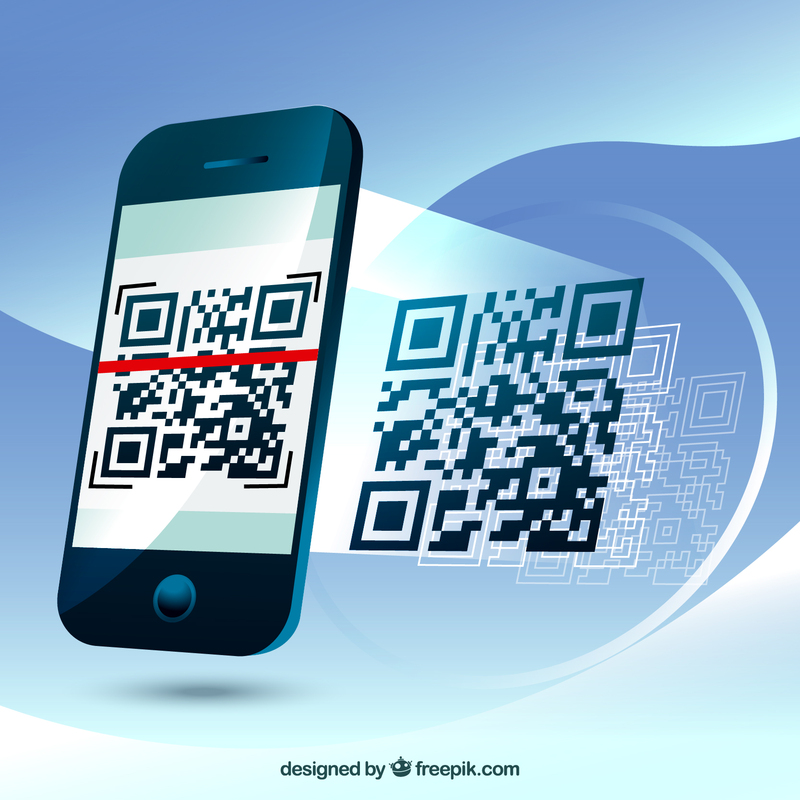 Your users will expect that your code will work on their QR code reading phone or device. So test, test, test! Sending it in an email. They are already online- so just give them the link! Compromising safety. Be careful about placing QR codes on billboards, trains, cars and in other areas where it is considered dangerous to use a cellphone. Hiding your code! If users have to search, they won’t scan.